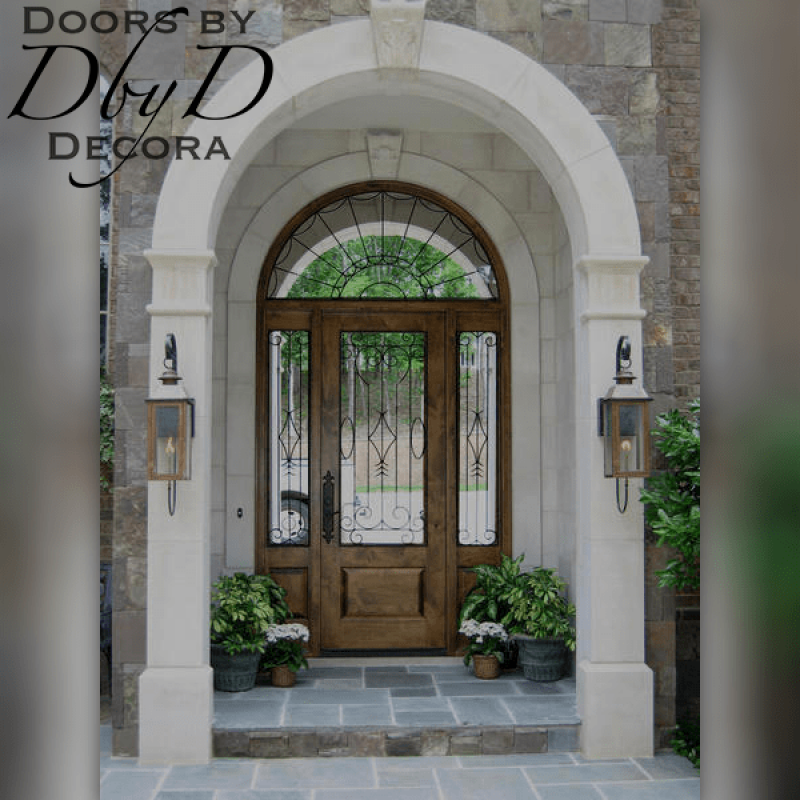 Country French design is inspired by the grand and stately country homes that dot the French countryside of Provence. 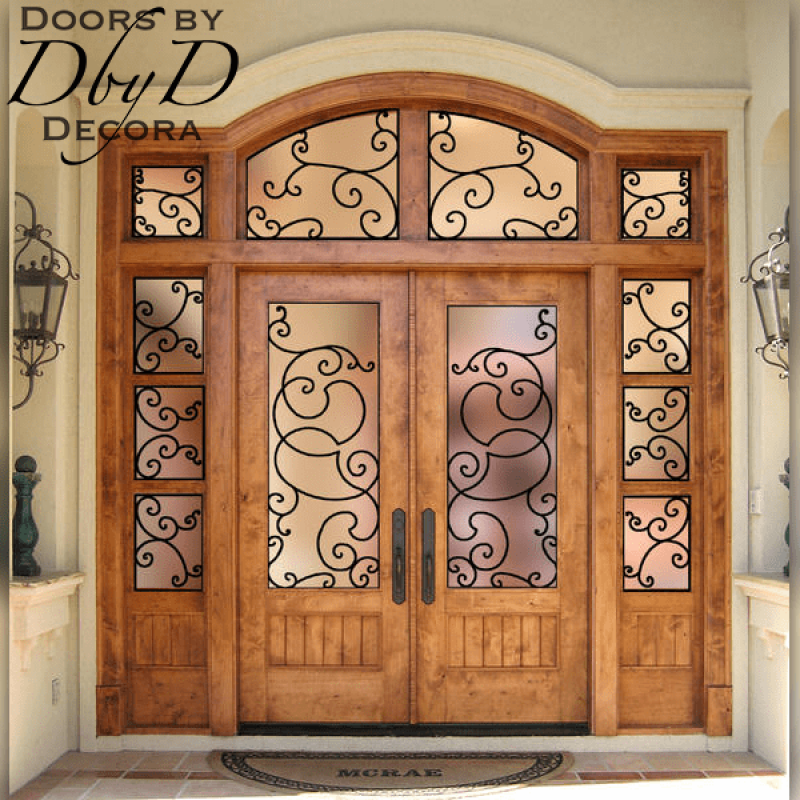 Frequently this style incorporates distressed woodwork, mixed patterns, and both vibrant and subdued hues. 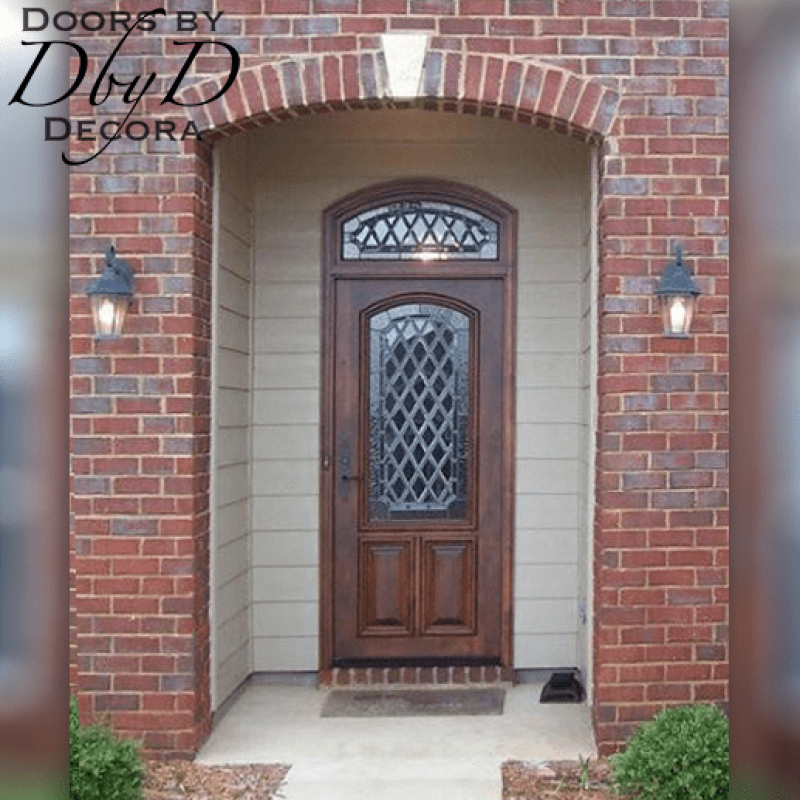 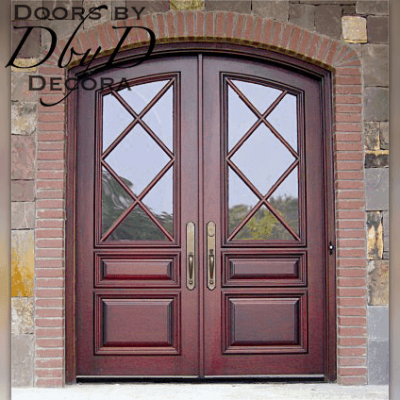 As a result, we have designed many different styles of country french doors that use these same design elements. 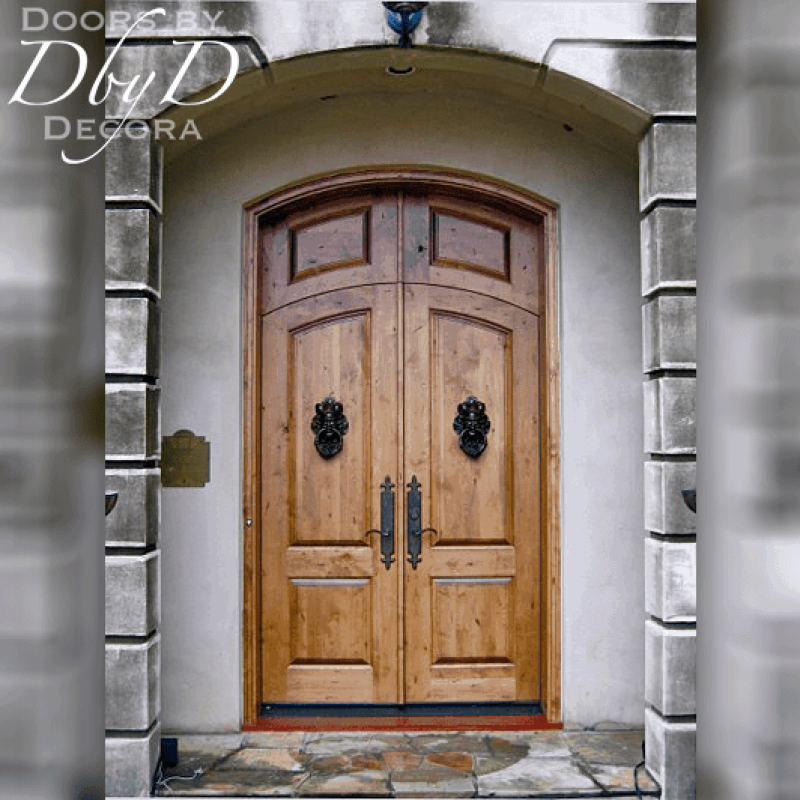 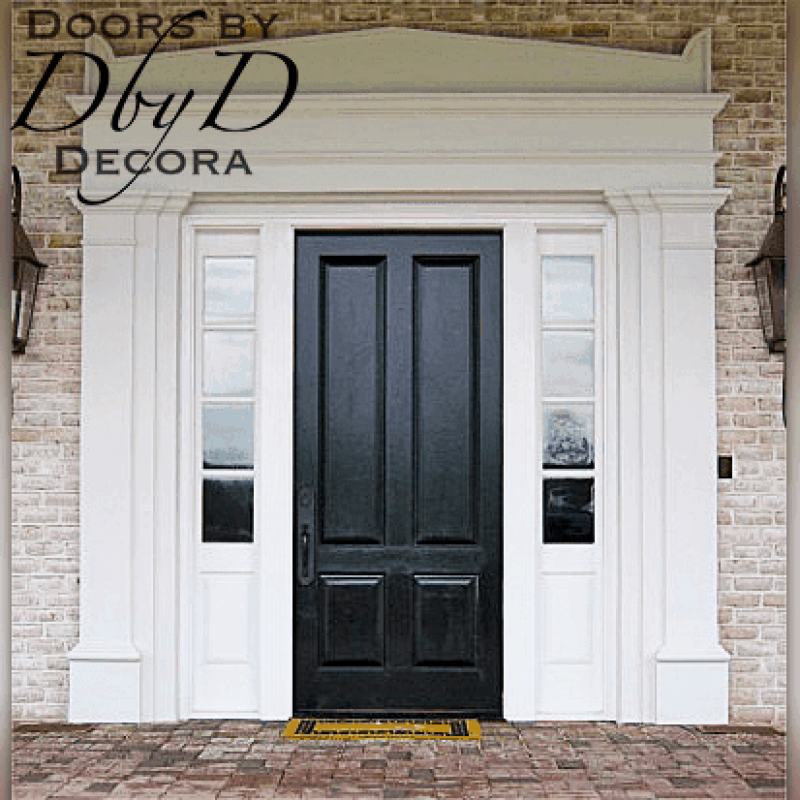 At Doors by Decora, we use many design elements so that our doors make you feel like you are in the French countryside. 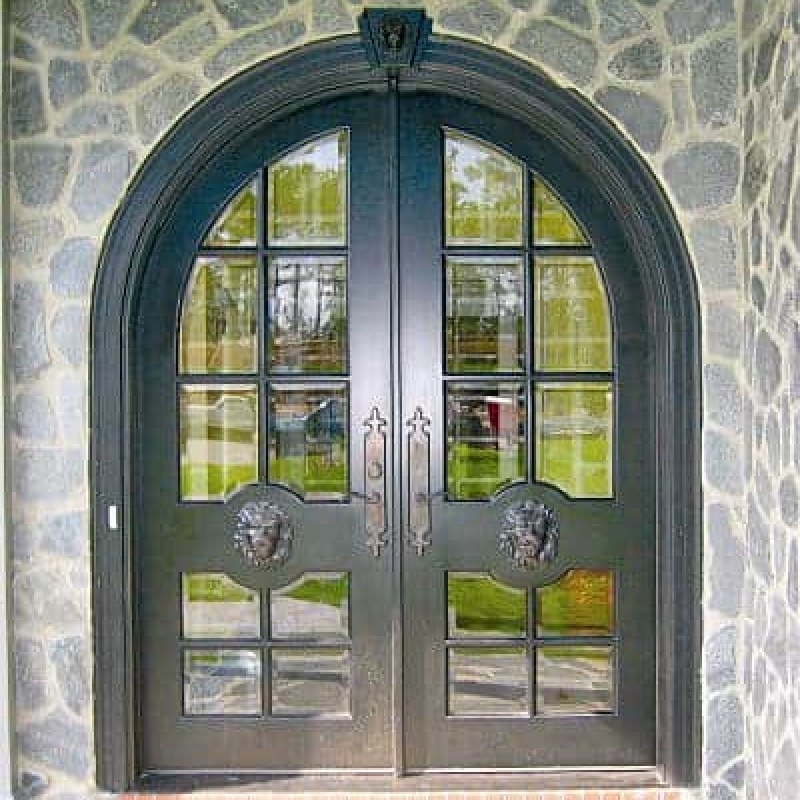 You will find that one of the most popular features of our country french doors are iron grills. 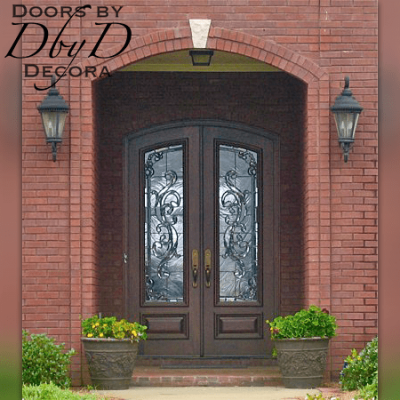 We love for our customers to get involved with the design of their doors! 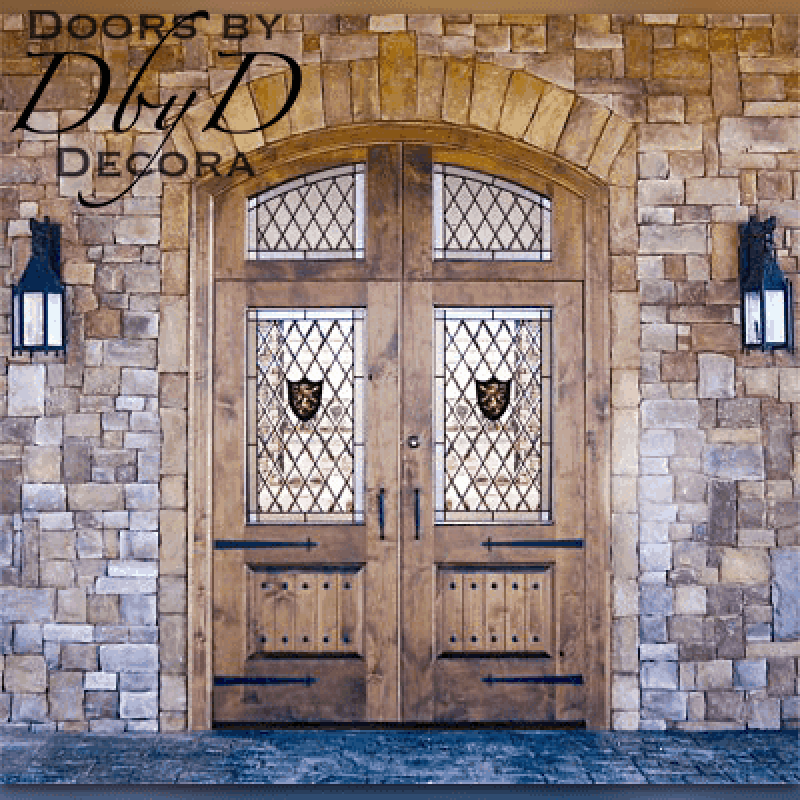 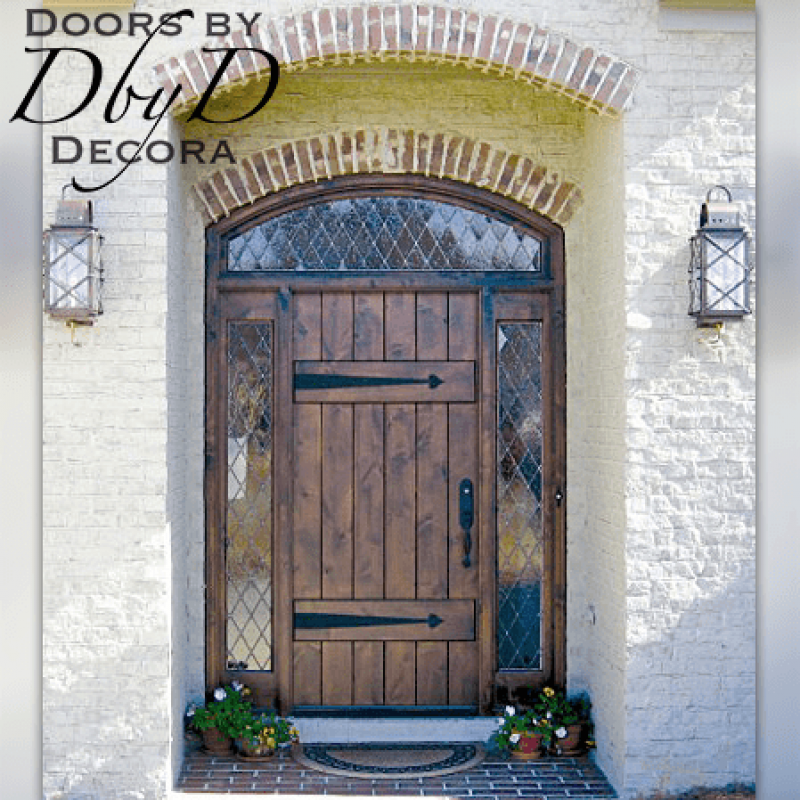 As a result, we have a blacksmith on staff who can take each design and creates a work of art that is unique to your door. 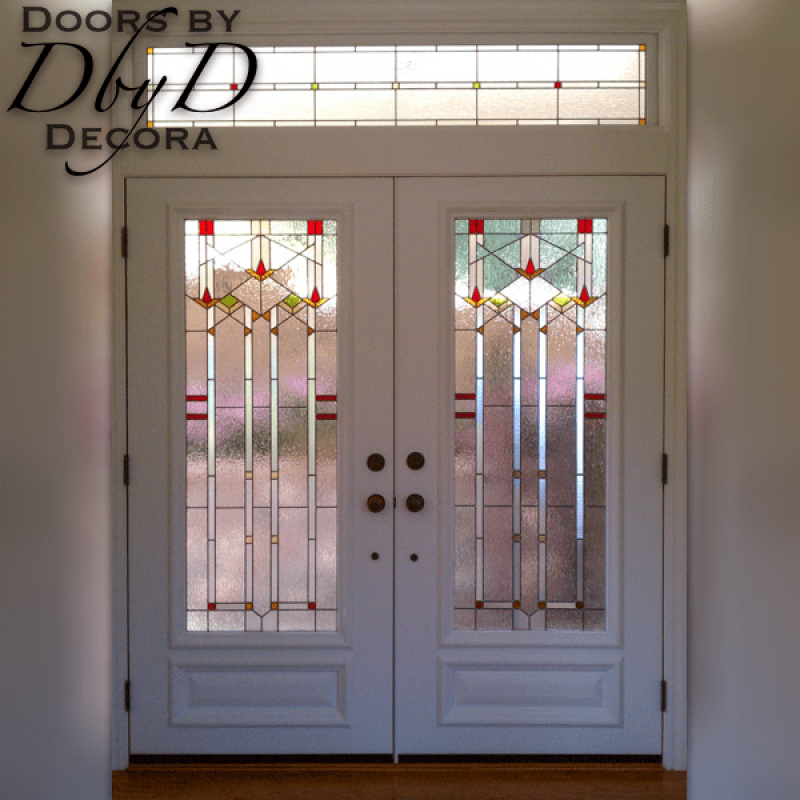 In addition, we also have our own in-house glass studio staffed with stained glass artisans. 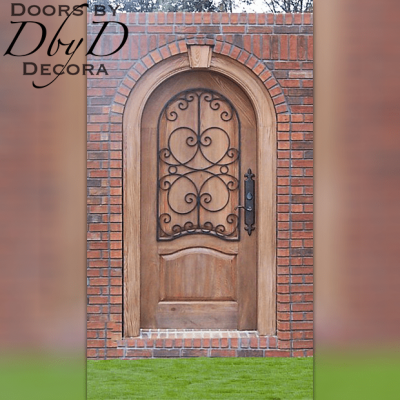 Our artisans will build anything from simple diamond designs all the way to custom beveled designs in order to make your door perfect.